Hi everyone! Please excuse the Mr Tumble reference, that programme has become far too big a part of my life recently and I just couldn’t resist. 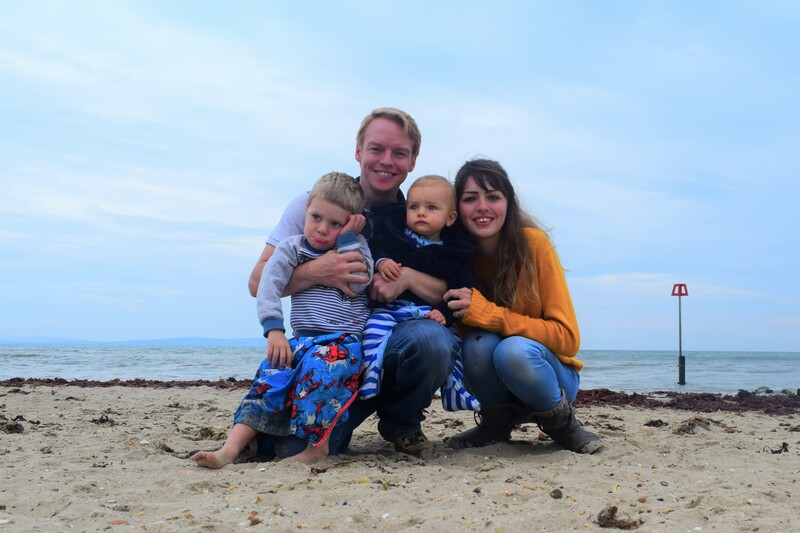 I just thought I would write a quick post to introduce myself, my family and let you know what this blog is about. My name is Wendy and I’m 23. 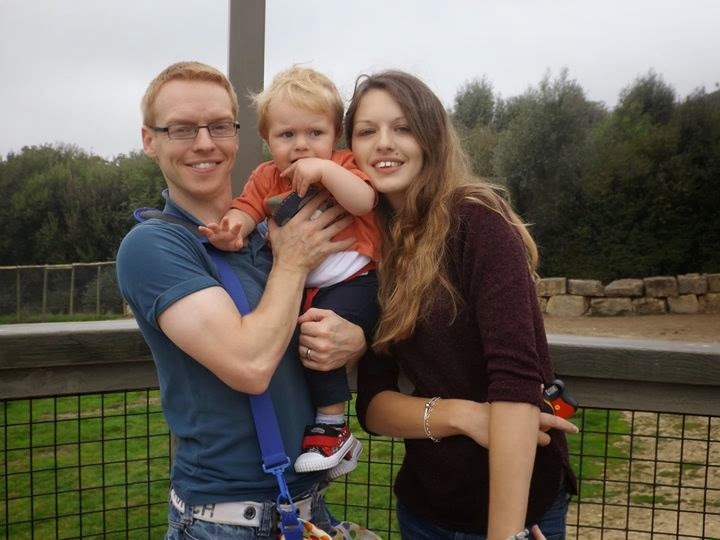 I have been married to my husband Oli for nearly 2years and we have a 19month old son called Leo (we also have a Tom cat called Blue, I am massively outnumbered). I graduated from Swansea uni in 2012 but any big shot career opportunities were put on hold when I fell pregnant in the December. 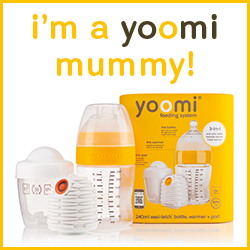 I love being a mummy and up until 6 months ago I was a stay at home mum. I am now working behind a bar a few nights a week and I suppose not much is different in the parenting department except that I miss out on bath and bed some nights. Naptime Natter has come about due to the extreme boredom I feel when Leo is having his morning sleep and I have nothing to do. Once the dishes are done, the clothes are washed and the toys are tidied, I often find myself at a loose end. I thought this blog would give me something to do while the little one snoozes. 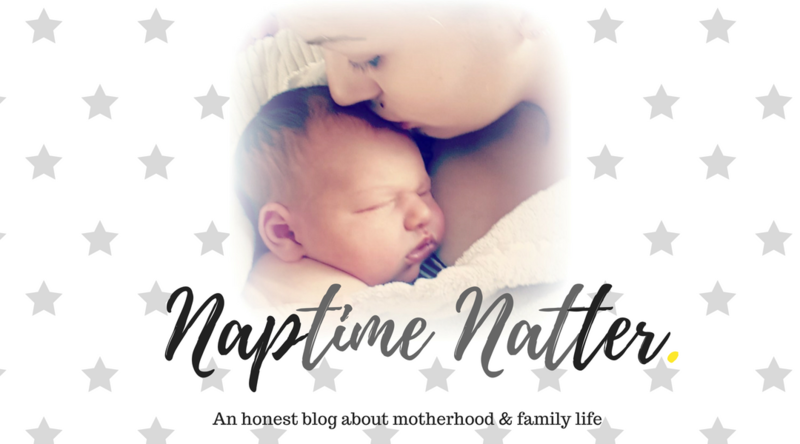 I think it would be nice to just write about lots of different mummy/baby/family issues and hear from other parents too. 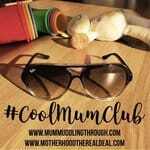 I love going to parent and toddler groups and chatting to other mums and I think it would be great to do that when you’re stuck in the house because your baby is being a lazy bones. I will be sharing stories as often as I can, we go out to lots of groups so I am in no way commiting to daily posts! Anyway, I would love to hear from other parents too. 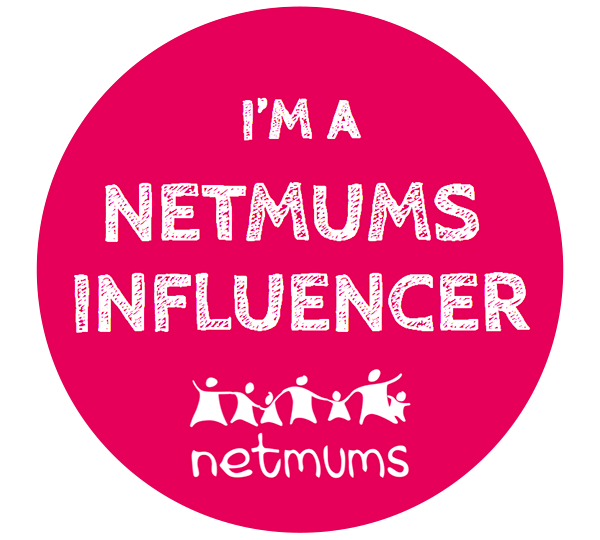 Whether I’m blabbing on about toddler tantrums or the joys of playtime, let me know your experiences and stories. It is always good to chat to parents, wherever they may be in the world. Anyway, I best be off..there are only so many episodes of Peppa Pig a child should be allowed to watch in a row.